Today we’re talking about Batch, a company dedicated to creating exceptional shirts for modern men. There’s one, in particular, we are excited to recommend to you – The Editor Utility Shirt. 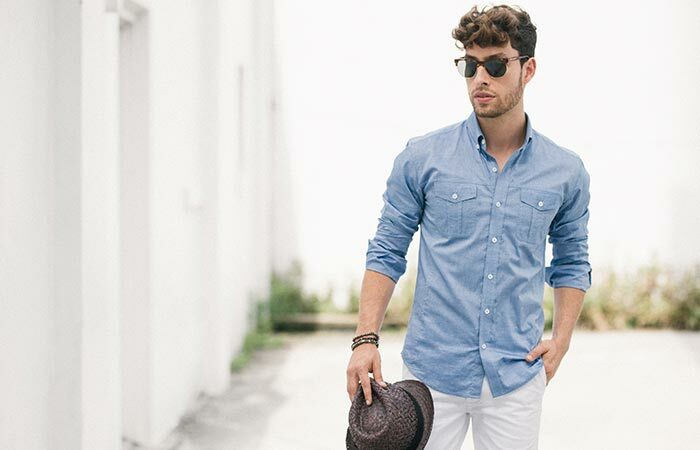 Combining the rugged looks of a utility shirt with the fit, fabric and refinement of a dress shirt, it’s a comfortable classic that will quickly become one of your favorite pieces. The Editor is cut from a lightweight pinpoint oxford that’s perfect for the warmer months ahead. Adding to the masculine design is reinforced seams, a button-down collar, two chest pockets, and a slim but comfortable tailored fit. Pair yours with sneakers and chinos for an easy summer look. 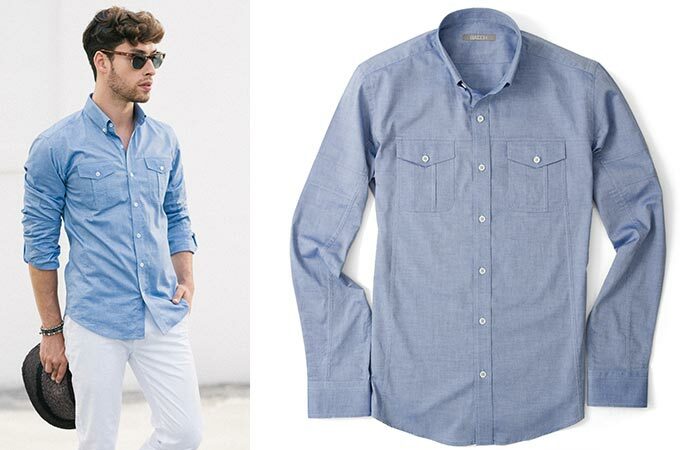 This lightweight pinpoint oxford shirt is soft, stylish and perfect for the warmer months. Something else that makes Batch special is that all of their shirts are handmade in limited batches of 20 or less. So you can be sure that you will be wearing a shirt made to exacting standards. Get it from Batch here. The Editor is easy to wear and extremely versatile.